Dr. Phil Mikesell, a Lima native, followed his father, Alan, into the practice of Dentistry. He received his D.D.S. with honors in 2001 from The Ohio State University, and also completed his endodontic training and M.S. in Oral Biology from The Ohio State University in 2003. His master's thesis was on local anesthesia of the lower jaw. He received his BS in Biology and German from Heidelberg College in 1992, and worked toward a Ph.D. in Biochemistry and Molecular Biology from 1992-1997 at the Medical College of Ohio in Toledo. He is a member of the American Dental Association, the Ohio Dental Association, The Northwest Ohio Dental Society, the American Association of Endodontists, the Ohio Association of Endodontists, and the Christian Medical and Dental Association. He was a Clinical Assistant Professor and taught Endodontics from 2006-2008 to dental students and Endodontic Residents at The Ohio State University. Dr. Mikesell strives to make endodontic procedures as easy as possible for the patient, done with the safest and best technology in order to give each patient the best possible long term prognosis. His focus is to demonstrate the love of Jesus to each patient, each day. He and his family are active members at Cable Road Alliance Church in Lima, and have travelled abroad to Honduras, Ecuador, and Senegal providing dental care on mission teams. 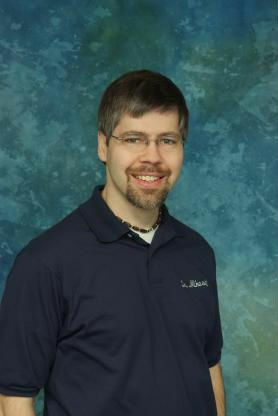 Dr. Evans joined Endodontic Associates of Northwest Ohio in 2008. She grew up in Youngstown, Ohio and she learned her love of dentistry from her father, who has practiced in Youngstown for over 30 years. After completing her undergraduate work at The Ohio State University, she went on to earn her dental degree at Tufts University in Boston, Massachusetts. Like all the endodontists at Endodontic Associates of Northwest Ohio, she received her Master of Science degree and Certificate in Endodontics at The Ohio State University. One of the best things Dr. Evans likes about working in Wapakoneta is the kind and warm people. She takes great pleasure in getting to know a little bit about each patient, especially what his or her favorite restaurant is. In her spare time, Dr. Evans enjoys yoga, collecting snowmen and spending time with her two nephews. She also loves Jesus and attends All Nations Christian Fellowship in Columbus, Ohio where she resides with her husband Kyle and their family. pre-dental studies. 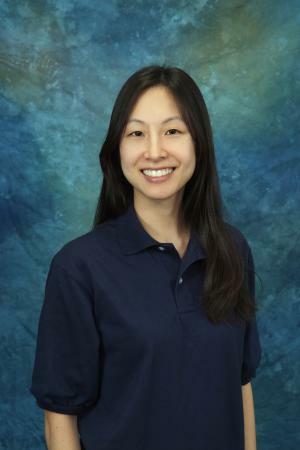 She received her DDS degree from the University of Michigan and then completed a postgraduate residency in Endodontics at The Ohio State University for her Certificate in Endodontics and her Masters Degree in Oral Biology. Local anesthesia efficacy was the focus of her Masters Thesis research. 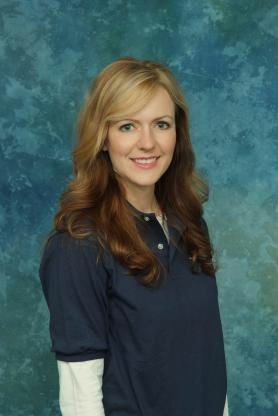 She joined Endodontic Associates of NWO, LLC in 2005. Her professional goal is to not only practice dentistry to the very highest standards, but to do her best to help her patients to feel comfortable and at ease. She understands that needing a root canal can evoke much anxiety in many people, and she strives to be as empathetic to her patients’ emotional needs as well as their dental needs. children. Her hobbies include reading, attempting new recipes from her cookbook collection, and watching golf.